Access to essential medicines is a health right well-recognized under international law. Its earliest basis can be found in both the World Health Organization (WHO, 1946) Constitution and Universal Declaration of Human Rights (Article 12, UDHR, 1948), as well as later treaties, such as the International Covenant on Economic, Social, and Cultural Rights (Article 12, ICESCR, 1966). Despite these provisions, nearly one-third of the global population continues to live without access to many essential medicines. 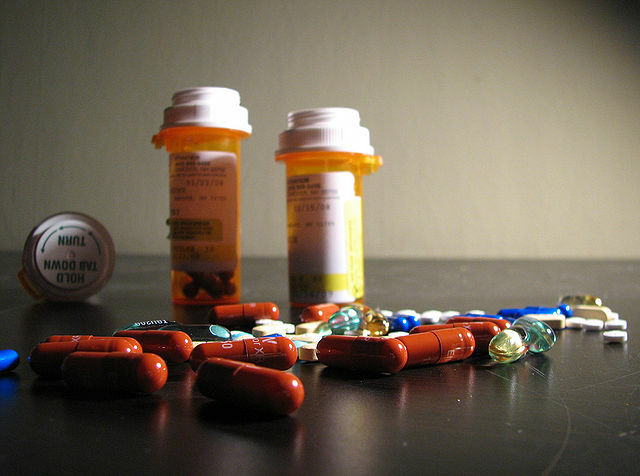 Intellectual patents on basic pharmaceuticals, and restrictive trade instruments, such as the Agreement of Trade-Related Aspects of Intellectual Property (TRIPS), are often cited as the reason for high drug prices and their limited access by many in lower-income countries. The small recovery of costs involved in the research and development of new drugs, is yet another challenge to the creation of much-need medicines in those parts of the world. In an attempt to overcome this, Health Impact Fund (HIF), targets pharmaceutical solutions with the ability to cure 90% of the global population. Working with governments, international organizations, and pharmaceutical companies (e.g., GSK and J&J Janssen), HIF has developed a three-stage model that accounts for all stakeholders. Its first stage implements a golden standard approach based on Quality Adjusted Life Years (QALYs) to assess a particular drug’s effectiveness within the realm of public health. Through the support of its medical partners, like Johns Hopkins University, USA and Hinduja Hospital in Mumbai, India, clinical studies on patient outcomes and their associated costs are carried out as part of the assessment process. At the second stage, HIF then pools funding from international aid organizations, and governments (e.g., Germany and India), in order to allocate a sum to pharmaceutical companies further incentivizing them to develop these new medicines. Medicine quantities are also guided in proportion to their effectiveness based on HIF’s benchmark of those new products. In exchange for the financial reward pool created in stage one, HIF’s third stage, ultimately works with the pharmaceutical companies to develop an indiscriminate global price tag for all patients. Health Impact Fund is one of 50 sustainable development projects featured in the Youth Solutions Report - a new report by the youth initiative of the UN Sustainable Development Solutions Network showcasing innovative youth-led solutions on the Sustainable Development Goals.